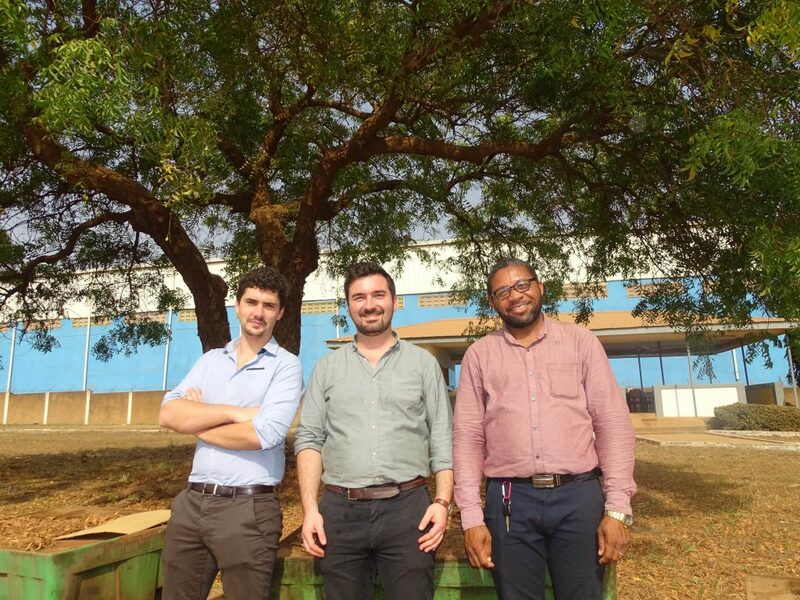 Cycle Farms Ghana limited was created in 2018 to launch the first factory in Africa dedicated to produce feed with insect proteins. 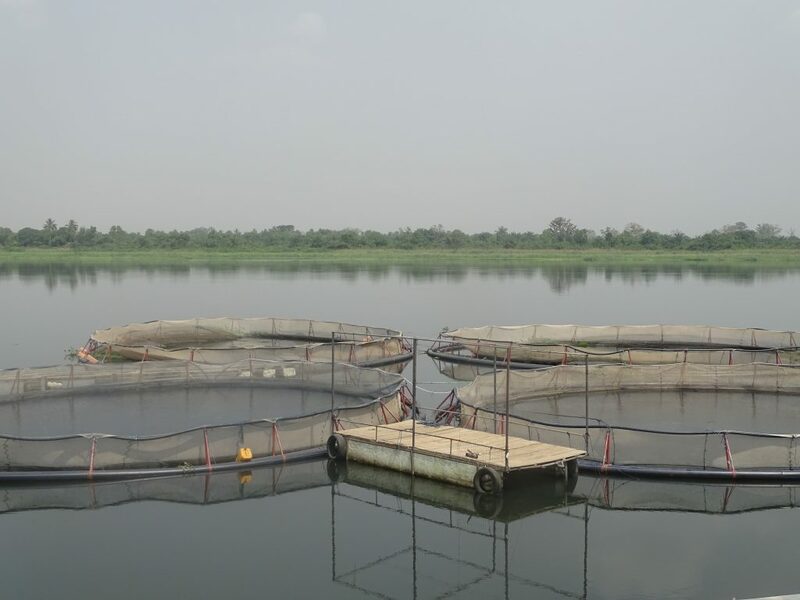 Cycle Farms Ghana LTD is a Joint-Venture between Cycle Farms SAS (France) and Wisdom Abodakpi, a Ghanaian business man involved in fish farming and promoting aquaculture in Ghana over the past 10 years. 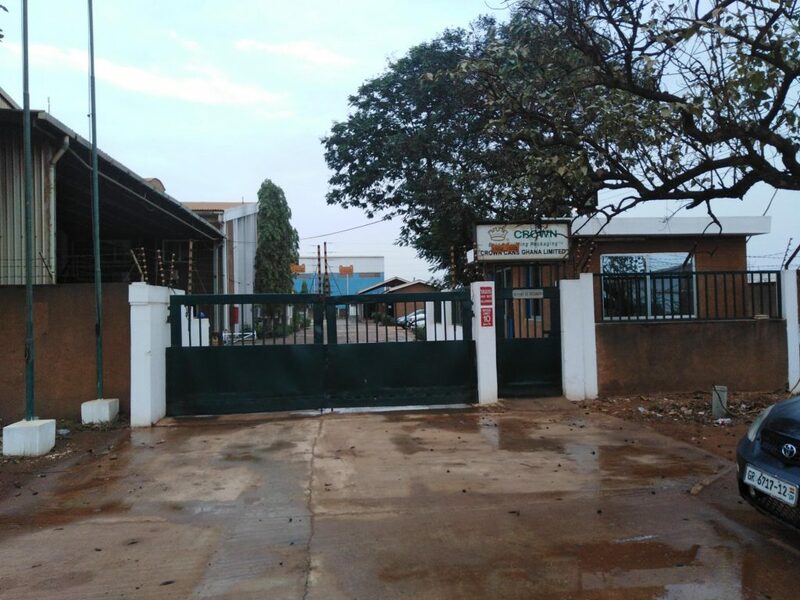 Cycle Farms SAS has identified Africa as the main target to develop their factories. The sales team, in collaboration with the R&D department, spent two years to visit several countries in order to identify the best opportunities to set up our first factory. Cycle Farms Ghana LTD is the output of three years of R&D in France and Ghana in order to get all the necessary details to our prompt development. The feed produced in our company has been tested on species which are currently being farmed in the Ghanaian fish industry. Cycle Farms Ghana LTD wants to promote its local products to farmers and to bring sustainable feed solution and services to find again a growth in this sector. It is key for Ghana to reduce their import due to feed or fish consumption and Cycle Farms is bringing all its knowledge to promote this objective.